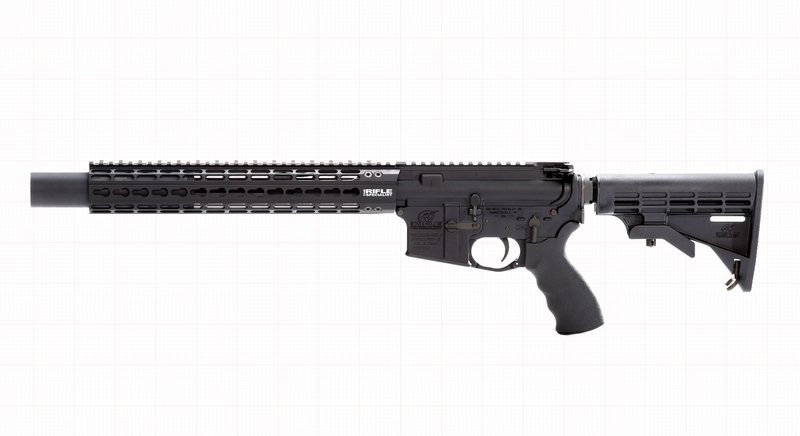 The Rifle Specialist is proud to present our line of precision built firearms for Law Enforcement, Military Operations, and Civilian shooting sports enthusiasts. 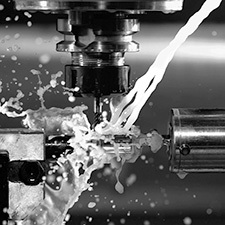 Our receivers and small parts are precision CNC machined in an advanced state of the art facility, to tolerances above industry standard, for a tighter fitting assembly and a more accurate weapon. 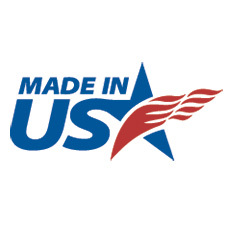 Rifle Specialist PRS-15 & PRS-16 weapons as well as PRS700 barreled actions are 100% made in the USA. We are proud to support a number of small community and family owned American businesses. Rifle Specialist upper and lower receivers are hand sanded and deburred before anodizing, providing a smoother mating of surfaces, and a better fit and finish across all of our weapons. As the AR platform is a truly modular system, we offer our rifles both as complete firearms, and as complete upper and lower halves. Mix & match upper and lower choices for numerous custom solutions. Choose from our wide selection of barrel and handguard lengths in standard tactical and match grade configurations, available in a variety of lengths. The PRS-15 precision lower is available in a wide range of configurations, purpose built for civilian sporting and law enforcement use. 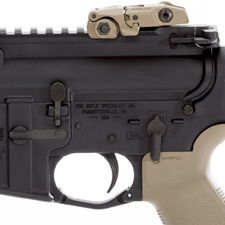 The PRS-15 M4 tactical rifle is the gold standard true AR platform tactical rifle, designed for use in law enforcement, military operations, or the sporting field as well as competitive shooting. The Rifle Specialist Echo Series Rifle is an upgrade to our basic platform, incorporating match grade, free-floated, accurized barrels, and our custom lightweight keymod handguards. 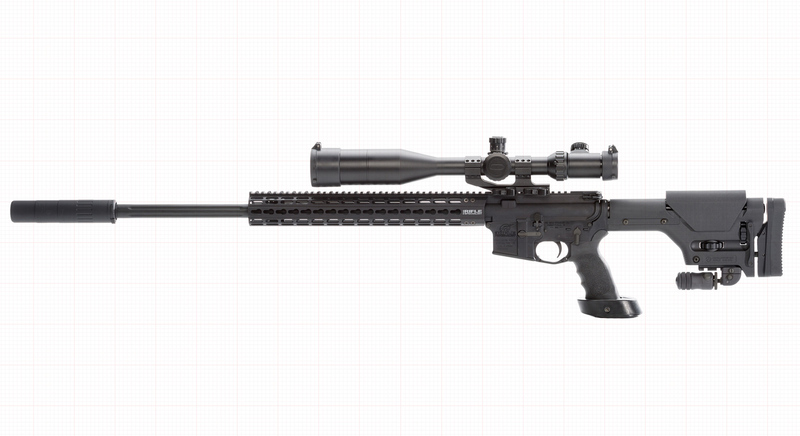 The Omega is our premier long range AR platform rifle. The Omega uses a completely stainless steel heavy bull barrel, in lengths up to 24″ to reach the absolute extreme ballistic range of the 5.56mm cartridge, and incorporates advanced stock choices for maximum stability. We offer a wide selection of pistol configuration weapons for those who require compact solutions for sports and defense, including pistol calibers. 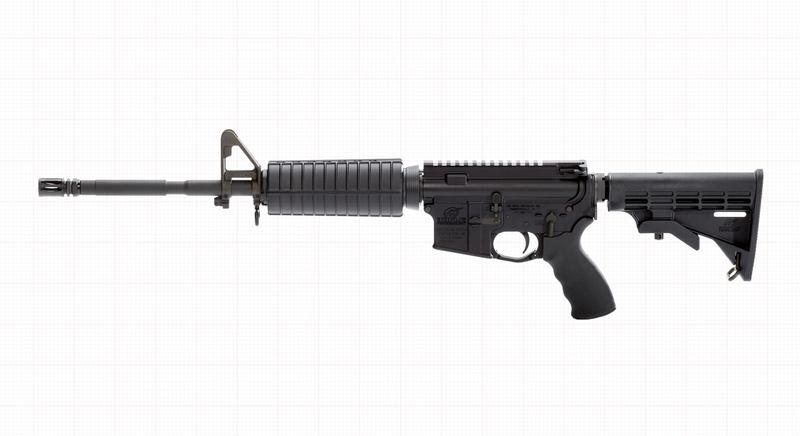 The PRS-16 LE Rifle is designed for use in law enforcement and military operations. Available in multiple configurations from SWAT entry to patrol use. The PRS-700 is the product of nearly 10 years’ development. 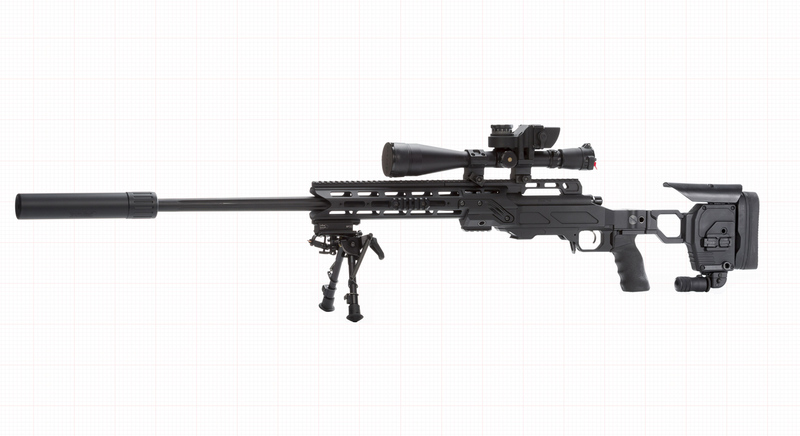 A bolt action rifle based upon the Remington 700 action, available in 300WM and 338 Lapua for the discerning long range hunter, competitor, or tactical team.